Added by Indo American News on February 11, 2016. MUMBAI (INDIA): With the ease of access to smart phones, the selfie has become a mainstay on several mediums we interact with on a daily basis. People who were once ‘selfie-shy’ followed suit, seeing their friends get good number of ‘Likes’ or ‘Followers’ on the social media. 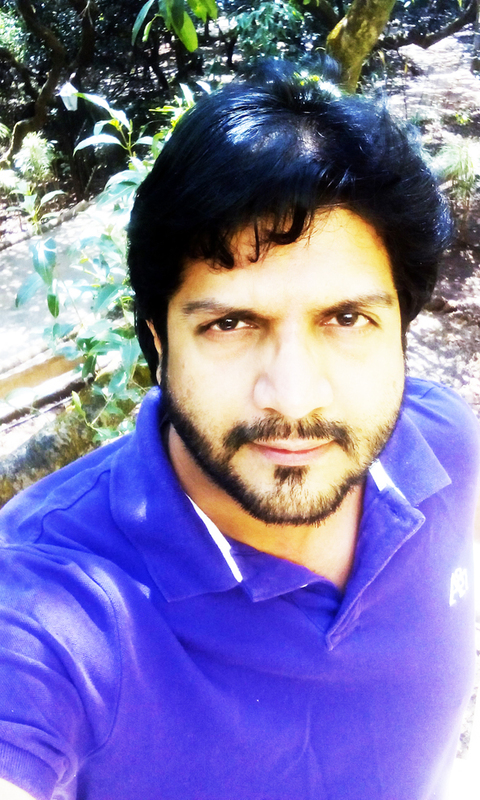 Selfies have in some way become a medium to increase social interaction in real life. Selfies have truly graced the internet but it definitely has its own spinoffs. It may be hard to imagine your smart phone evoking the kind of terror associated with Jaws, but you most certainly have more reasons to be afraid of taking a selfie than of encountering a Great White. Stats mention that selfies have caused more deaths than sharks. The selfies that storm into your life can be the cause of shattering your life. The cool selfie that you envisage will get you several likes could fetch you ‘RIP’s’ instead. Selfies can KILL! Yes, they definitely can. And this is precisely why Deepak Gandhi, a resident of Mumbai, India, has started a movement called Selfie To Die For, the objective being to create awareness on the life hazards of taking adventurous & risky selfies. “Usage of smartphones are increasing each day and an average of about 14 selfies are being taken per day by the youth. That’s about 5000+ selfies in an year. Even if a fraction of these selfies are taken in a life threatening way, it is big enough a number to be concerned”, says Deepak. In a temporary moment of achieving ‘Carpe Diem’, we risk our lives to click that one extraordinary photo not realising how dangerous it may be. Selfies taken on adventurous trail and in bizarre situations, in a bid to capture the thrilling moments, can lead to accidents or prove fatal. From climbing high-rise buildings to hanging off cliffs, young adults are willing to go to any lengths for that killer selfie. And a killer, it certainly is for several selfie related deaths and accidents that have happened all over the world. More than half of the selfie deaths in 2015 happened in India. Atleast 4 people have already died in 2016. 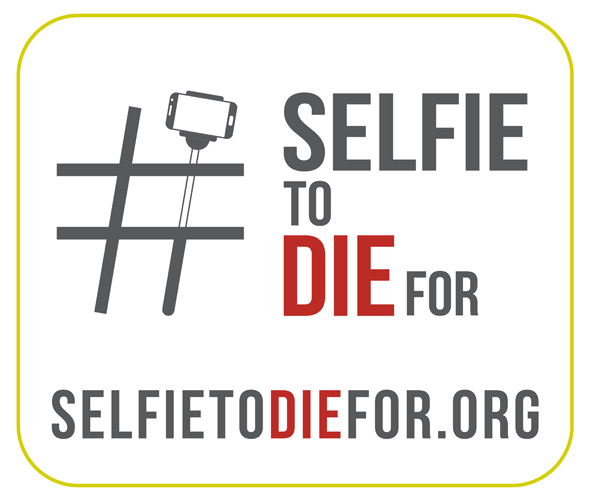 SelfieToDieFor.org is a website aimed at creating awareness about this very problem. Through info-graphic representation about the deadly outcomes of life threatening selfies, this website encourages visitors to pledge to selfie responsibly. On doing so, they get a ‘digital badge’ which mentions ‘ I Pledge to Selfie Responsibly’, which can later be shared on Facebook/Twitter. This creates a viral effect and top-of-the-mind recall. On being asked what prompted Deepak to start this movement he said, “I had seen people using a selfie stick while riding bikes. I looked up for incidents like these and found out that there were several selfie accidents around the world, some of them fatal. And there was no awareness drive that could help people understand the ghastly outcomes of selfies. That’s when I took it up as my responsibility and decided to create awareness on this issue, globally”. Visit SelfieToDieFor.org and pledge to selfie responsibly. Be a Responsible Selfie Citizen.